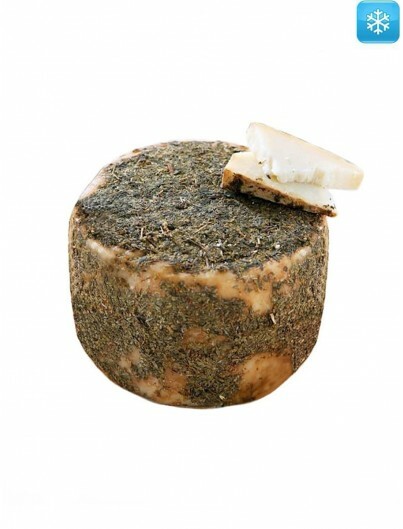 Cheese made from pasteurized sheep milk. 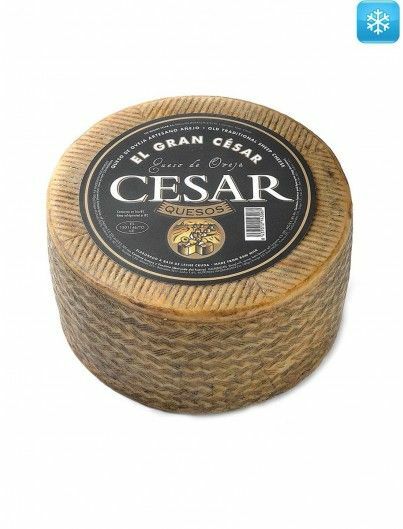 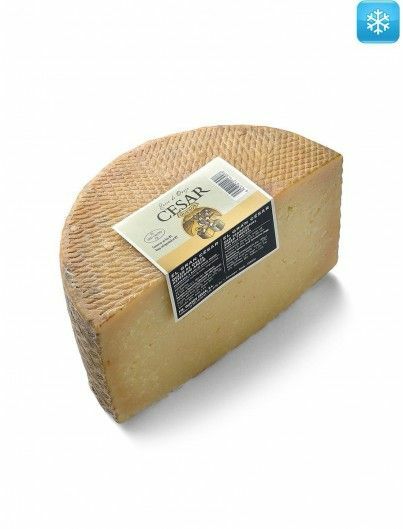 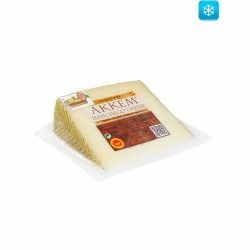 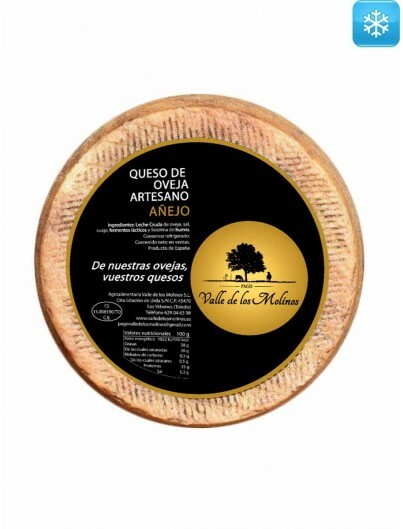 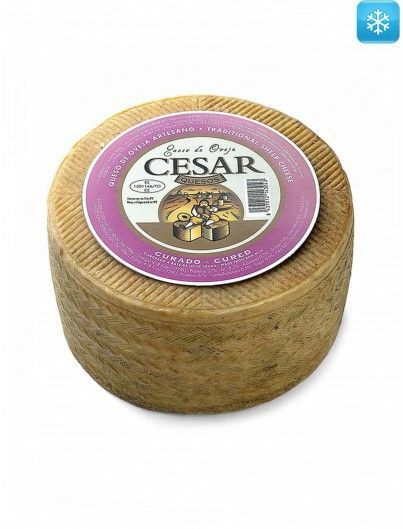 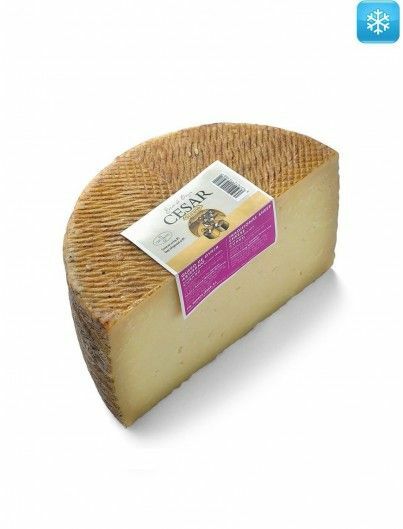 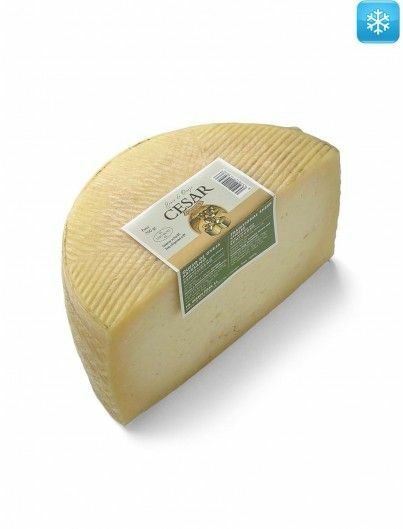 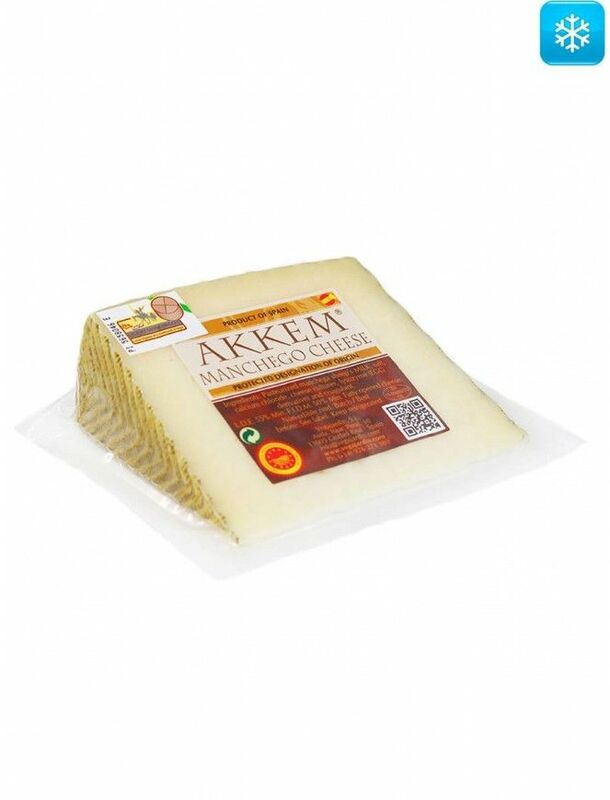 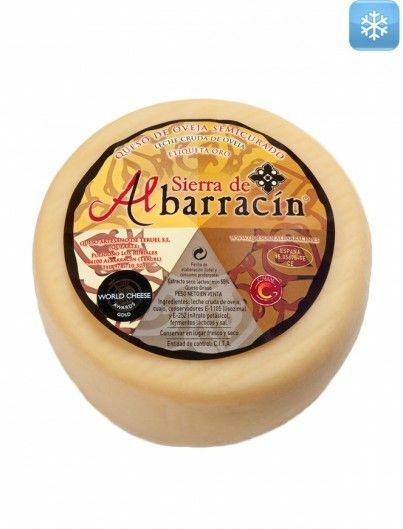 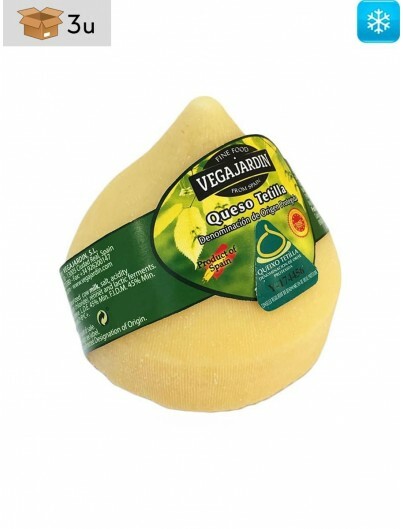 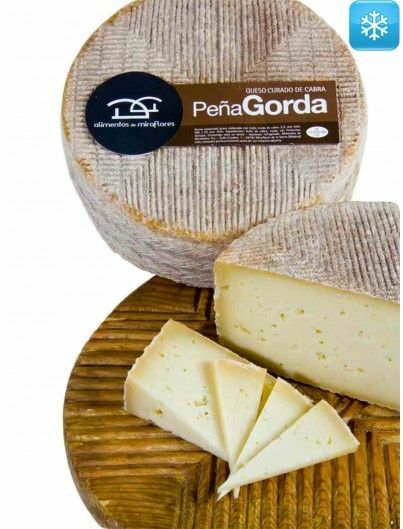 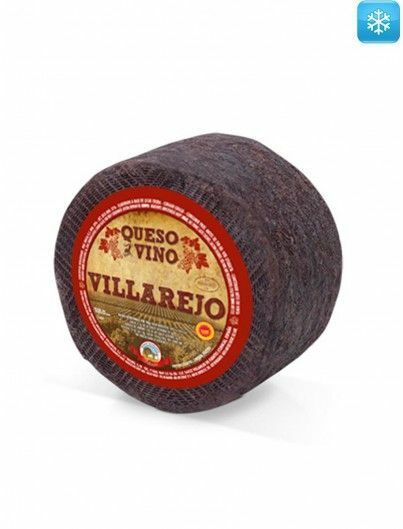 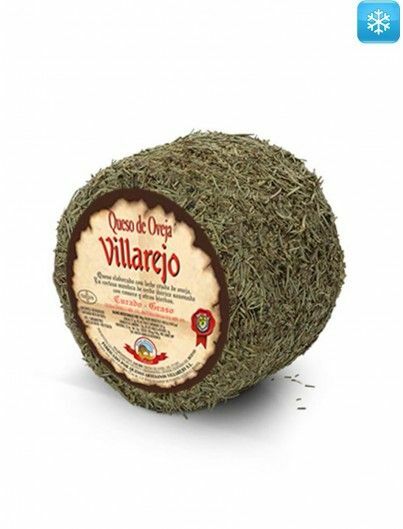 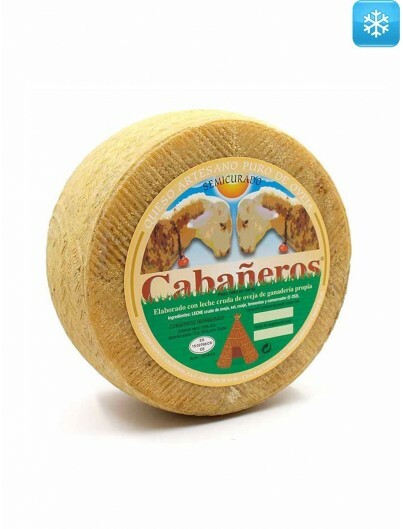 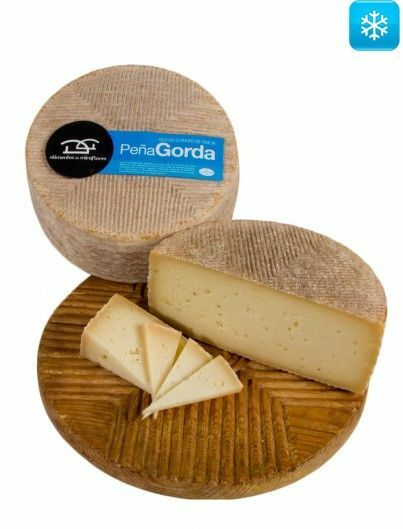 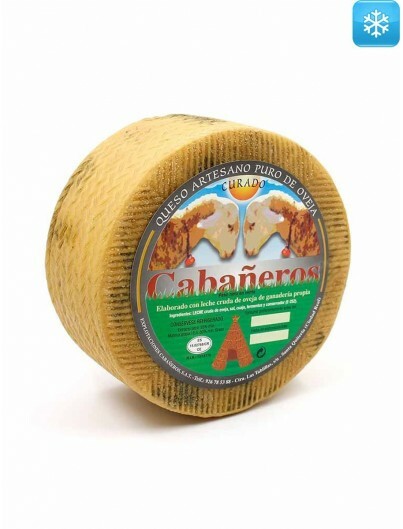 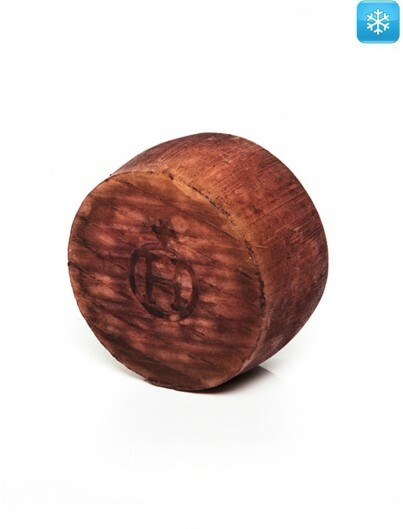 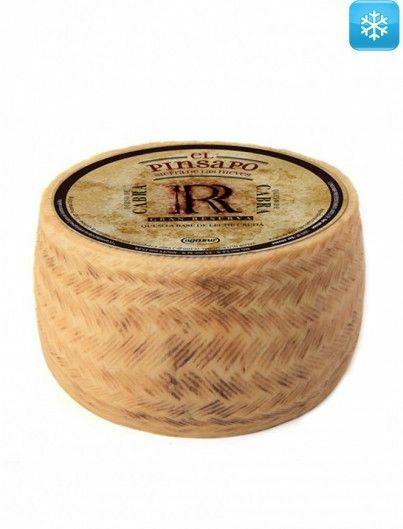 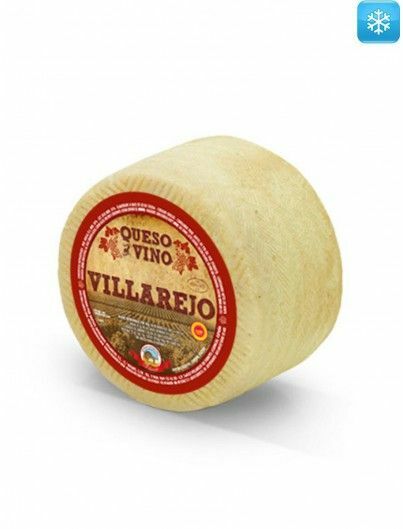 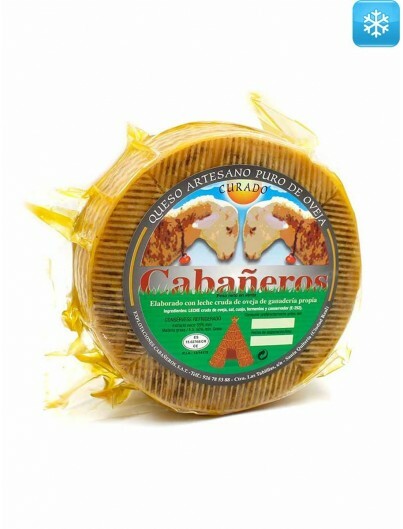 Our excellent semicured Manchego cheese with Designation of Origin is produced in the region of La Mancha from pasteurized sheep’s milk from the Manchega breed. 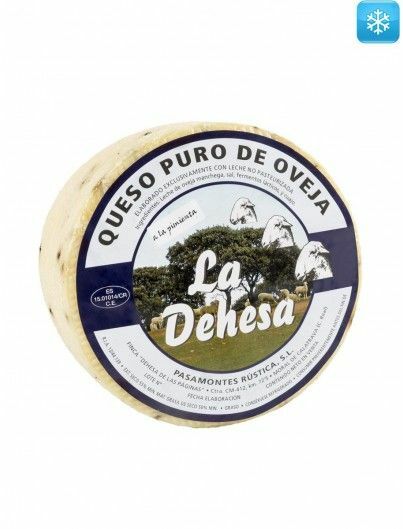 It has a three-month curing period and its milk comes from farms which are registered in the Designation of Origin of La Mancha. 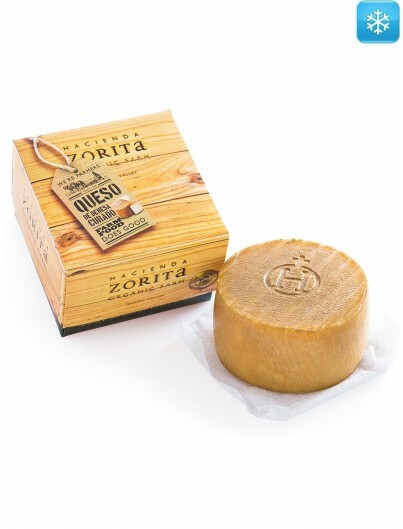 For its authorization and subsequent commercialization, cheese must satisfy certain physicochemical, microbiological and organoleptic conditions. 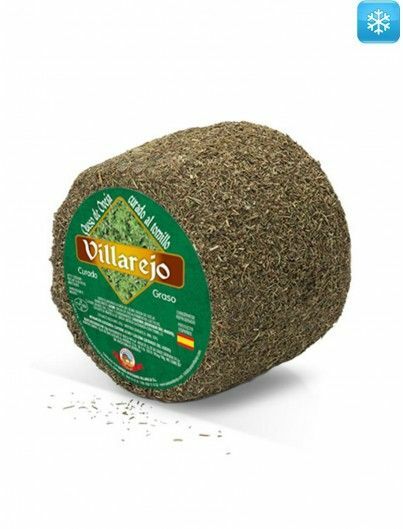 Thanks to the extreme weather of La Mancha and to the vegetation that it produces, this ancient manchega sheep feeds on grasses which are unique in the world. 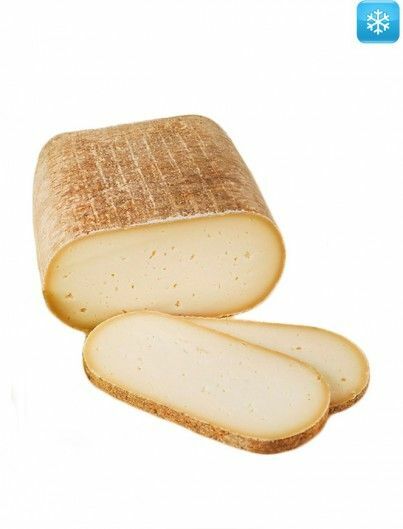 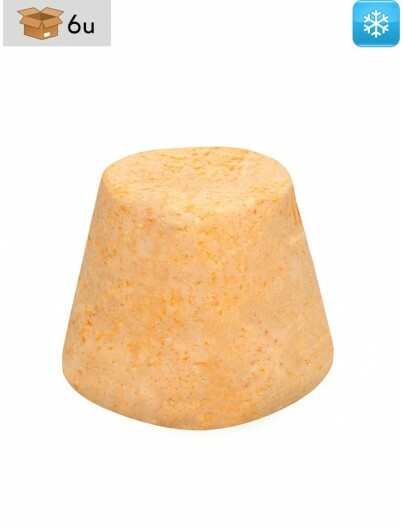 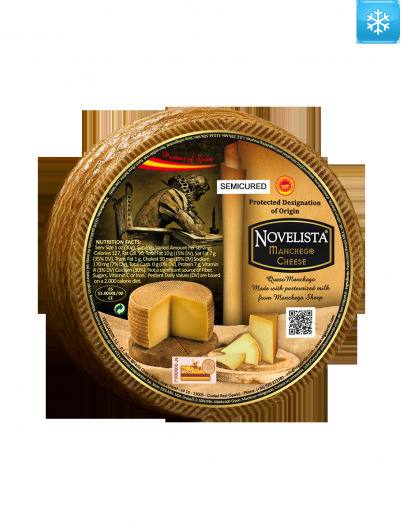 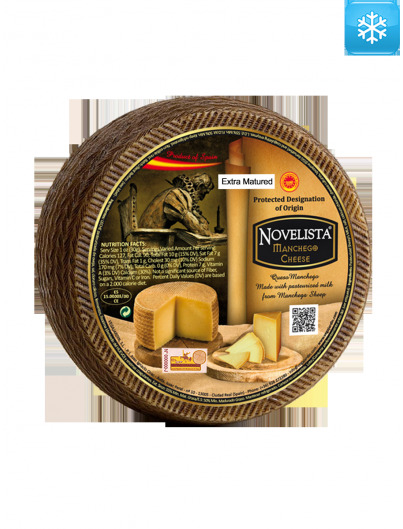 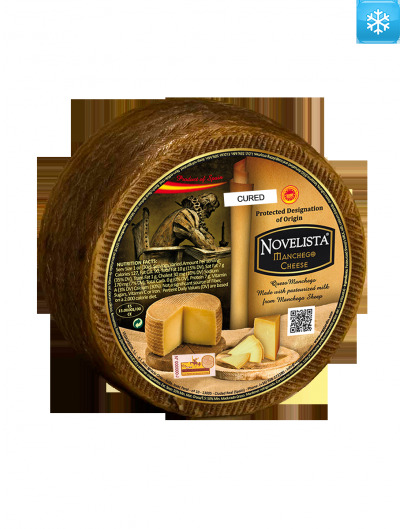 All this leads to a very special cheese, which does not renounce to that acid touch, which characterizes Manchego cheese. 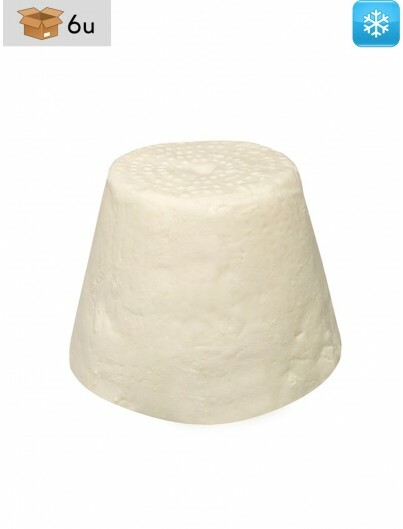 Of a firm paste and an ivory-white color, this variety stands out for its more buttery consistency, possibly with some unequally distributed small eyes.